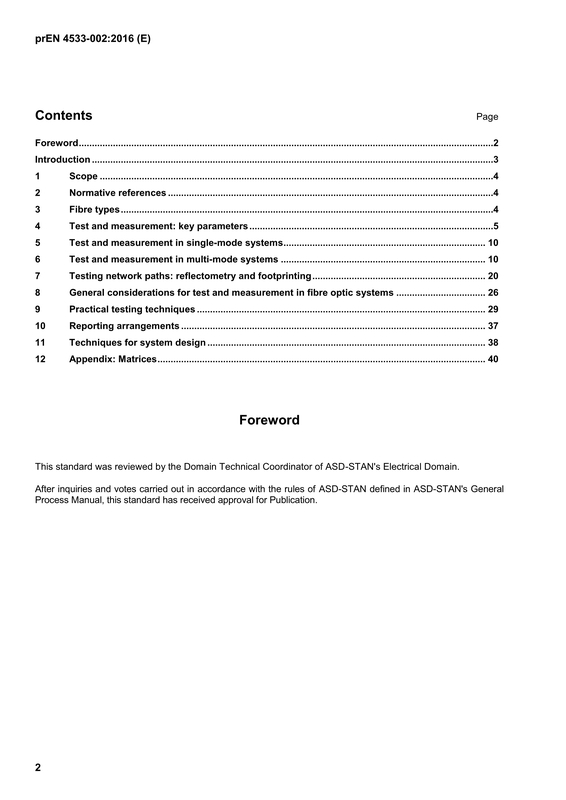 Scope: This handbook examines the requirements to enable accurate measurement of fibre optic links from start of life and during the life cycle of the system from installation and through-service. Part 2 will explain the issues associated with optical link measurement and provide techniques to address these issues. This document discusses the measurement of key parameters associated with the passive layer (i.e. transmission of light through an optical harness). It does not discuss systems tests e.g. bit error rates.